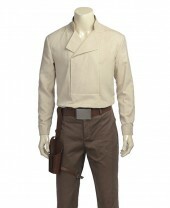 Star wars is a fiction universe enterprise which has comprises of movies, comics, toys, video games and animated shows. 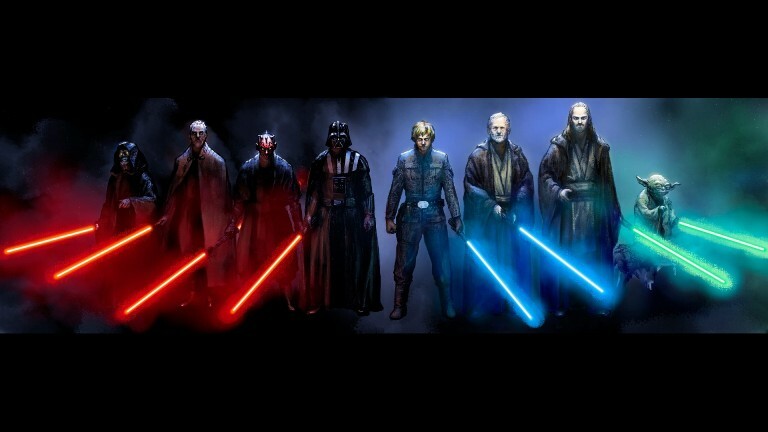 Star wars has become the part of popular mainstream culture and one of the highest grossing of all time. The characters are just firstly supposed and designed with Adobe to give the perfect look and provide the best viewing quality to their customers, viewers and players. As it is the third highest grossing series of all time and second grossing movie after Harry Potter. As I like to wear superheroes shirt, so I will also recommend these shirts. 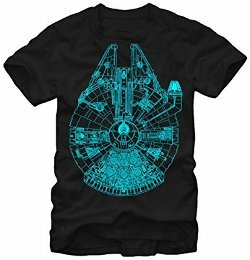 Let have a look on the graphic and classical designed shirts, and try making your own universe where you are Superhero of all-star warriors. 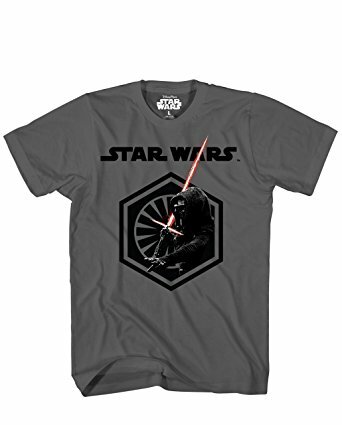 The Force Awakens Shirt which is graphically designed, by the logo and gives the best outlook. It is 100% cotton and purely hand wash with half sleeves and can be wearable in every moments. 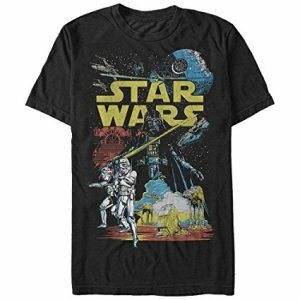 Classical designed star wars t-shirt, which has the last seen characters and their equipments. 100% cotton short sleeves comfortable in wearing any party and can also be used as casual. Party and casual graphics designed shirts with most of different sizes, and colors. 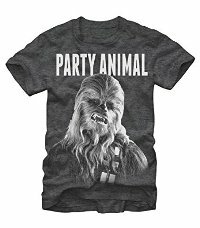 Be the Chewbacca in fit on your tees. Branded and officially licensed shirts with graphical designed character. Comfortable, reliable and high-quality shirts. Branded and 100% cotton made shirt, classic version designed with perfect look. Must try these best designs. Shirts with the best millennium designs look cool and can be worn everywhere as casual or informal use. 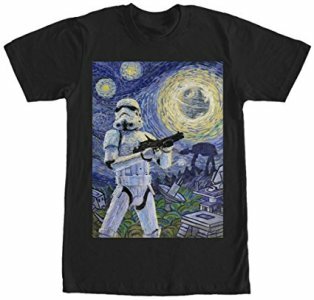 100% cotton and half sleeves best quality t-shirts with special star wars designs printed. Different sizes and pull on closure. 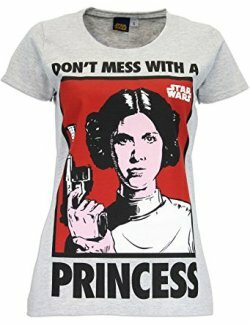 Special designed with star wars logo, sizes and colors are available for womens. Womens Graphically designed shirts which are in different sizes and colors of all ages. 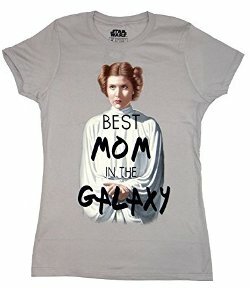 Best graphical impact on shirt designed for moms, character shows the best attractive look to every eye. Colored designed and best graphical characters printed in the shirts for womens and girls for casual and party wear. 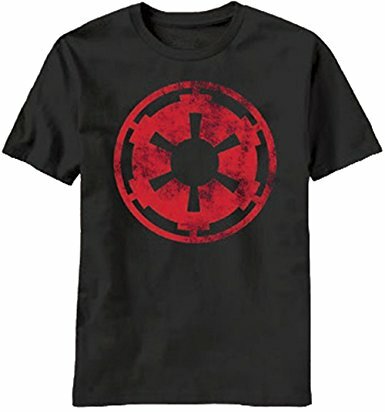 These graphically designed character shirts are the best way to make your star wars warrior alive inside and give the best love towards them. 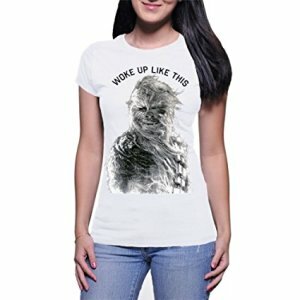 Best and high-quality men’s, women’s t-shirts with your favorite colors and as well as the emoji t-shirts are available for plus size men’s and women’s. 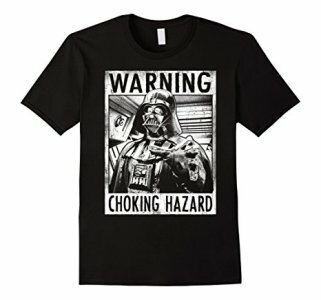 Now everyone can enjoy having the t-shirts of the characters they love and impressed by. Do go through this guide and check the products, you'll definitely like bocategoriesory.